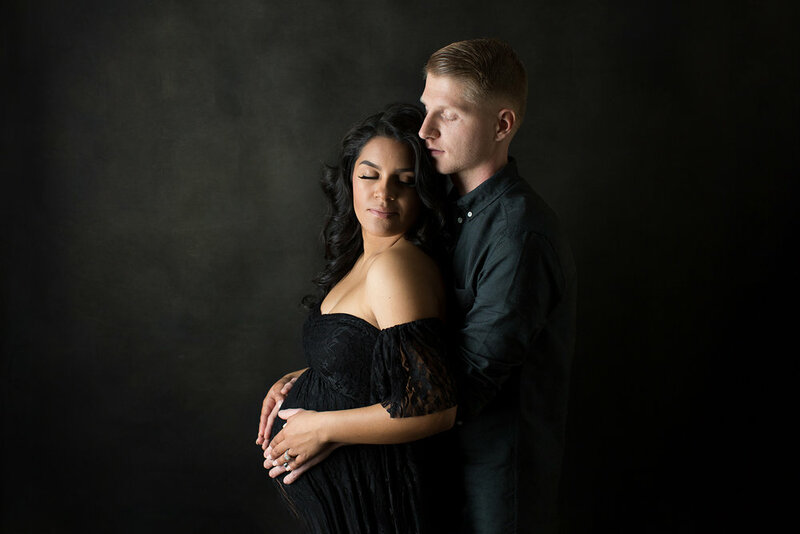 Studio Maternity Portraits are beautiful and classic. 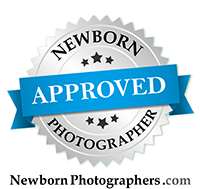 These are held in our Encinitas studio, and we work closely with you to design your session. We use simplicity, and a lot of contrasting dark and light shades in our studio sessions. Wardrobe is available for you to use during your session.